Product Consists : 1 Kg Cashew Plum Cake + Christmas Greeting Card. 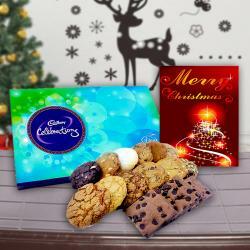 Christmas Cakes are very popular festive food. People wait for this sweet dish to be exchanged on this day. Delicious plum Cakes are a nice option for Christmas gifting. 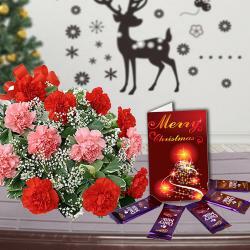 On this Christmas give your dear ones a gift of mouthwatering taste with this gift combo of Giftacrossindia.com. It includes one Christmas greeting Card which looks amazing with its bright colors and a loaf of extremely yummy cashew plum Cake. The plum Cake is enriched and garnished with cashew dry fruits. The color, texture and taste of this plum Cake are irresistible. 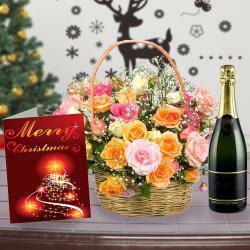 This gift combo will surely delight your dear ones. Write down your wishes and emotions on the greetings Card and then gift it to anyone you like. 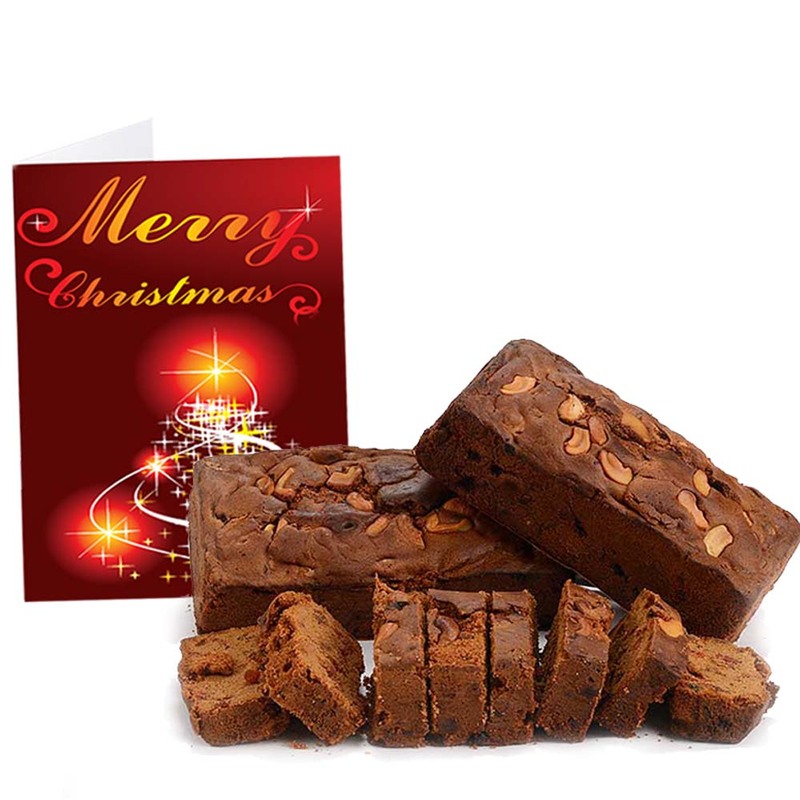 Product Consists : 1 Kg Cashew Plum Cake + Christmas Greeting Card.